See the .pdf flyer in the downloads section for more details. Do you have any questions about 4102212 Mahr Software Marcom Professional - FREE DOWNLOAD? 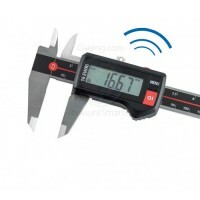 The New 4337134 MarCator 1086 R Mahr Wireless Digital Indicator is on sale at Gaging.com! Featurin.. The NEW Mahr 4103400 MarCal 16EWRi electronic calipers with integrated wireless has arrived! This c.. 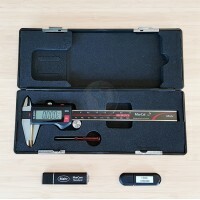 The NEW Mahr 4103401 MarCal 16EWRi electronic calipers with integrated wireless has arrived! This c.. The NEW Mahr 4103402 MarCal 16EWRi electronic calipers with integrated wireless has arrived! This c.. 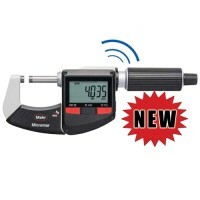 The NEW Mahr 4103403 MarCal 16EWRi electronic calipers with integrated wireless has arrived! This c..
6" caliper model shown in picture The NEW Mahr 4103404 MarCal 16EWRi electronic calipers with int..
6" caliper model shown in picture The NEW Mahr 4103405 MarCal 16EWRi electronic calipers with int..
6" caliper model shown in picture The NEW Mahr 4103406 MarCal 16EWRi electronic calipers with int..
6" caliper model shown in picture The NEW Mahr 4103407 MarCal 16EWRi electronic calipers with int.. The New 4337624P, 4337624 MarCator 1086 Ri Mahr Wireless Digital Indicator is on sale at Gaging.com..
*product shown may differ The 4337625P, 4337625 MarCator 1086 Ri Mahr Wireless Digital Indicator..
*Actual product may differ from image The New 4337626 MarCator 1086 Ri Mahr Wireless Digital Ind..
*Actual product may differ from image The New 4337627 MarCator 1086 Ri Mahr Wireless Digital Ind..
*Actual product may differ from image The New 4337135 MarCator 1086 R Mahr Wireless Digital Indi..
*Actual product may differ from image The New 4337165 MarCator 1087 R Mahr Wireless Digital Indi..
With a 2 point inside measuring instrument, the point of reversal is automatically determined throu.. 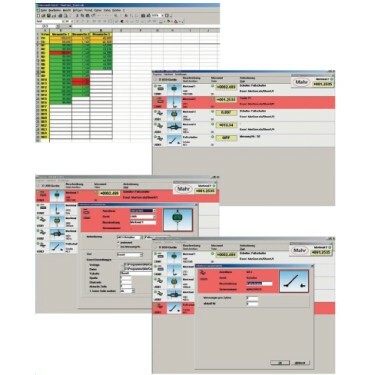 The 2121610 MarCal 16EWRi Mahr Wireless Starter Set (round depth rod) is on sale at Gaging.com! T.. The 2121611 MarCal 16EWRi Mahr Wireless Starter Set (standard depth rod) is on sale at Gaging.com! .. The New 4337663P, 4337663 MarCator 1087 Ri Mahr Wireless Digital Indicator is on sale at Gaging.com.. 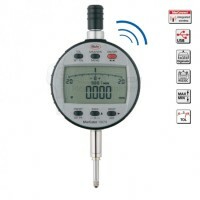 The New 4337665P, 4337665 MarCator 1087 Ri Mahr Wireless Digital Indicator is on sale at Gaging.com.. The New 4337620P, 4337620 MarCator 1086 R Mahr Digital Indicator is on sale at Gaging.com! Als.. The New 4337622P, 4337622 MarCator 1086 R Mahr Digital Indicator is on sale at Gaging.com! Als.. The New 4337623P, 4337623 MarCator 1086 R Mahr Digital Indicator is on sale at Gaging.com! Als.. 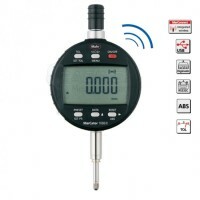 The New 4337650P, 4337650 MarCator 1086 R Mahr Digital Indicator is on sale at Gaging.com! Als.. The New 4337651P, 4337651 MarCator 1086 R Mahr Digital Indicator is on sale at Gaging.com! 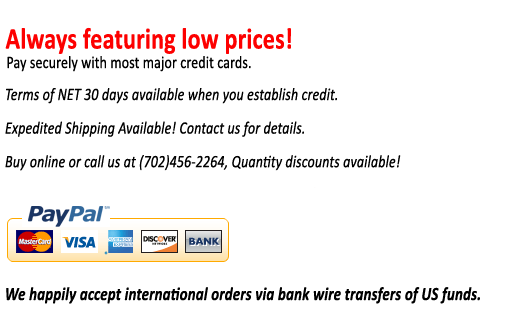 Als..
*Actual product may differ from image The 4337628P, 4337628 MarCator 1086 Ri Mahr Wireless Digit..
*actual product may differ The New 4337665P, 4337665 MarCator 1087 Ri Mahr Wireless Digital Indi..
Micromar 40 EWRi 4157100 Mahr Digital Micrometer with Reference System (Wireless) 0-25mm / 0-1"
The Micromar 40 EWRi 4157100 Mahr Digital Micrometer is on sale at Gaging.com! 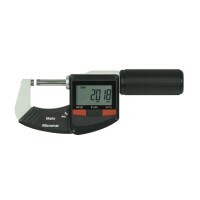 Functions: I..
Micromar 40 EWRi 4157101 Mahr Digital Micrometer with Reference System (Wireless) 25-50mm / 1-2"
*actual product may differ The Micromar 40 EWRi 4157101 Mahr Digital Micrometer is on sale at Gag..
Micromar 40 EWRi 4157102 Mahr Digital Micrometer with Reference System (Wireless) 50-75mm / 2-3"
*actual product may differ The Micromar 40 EWRi 4157102 Mahr Digital Micrometer is on sale at Gag..
Micromar 40 EWRi 4157103 Mahr Digital Micrometer with Reference System (Wireless) 75-100mm / 3-4"
*actual product may differ The Micromar 40 EWRi 4157103 Mahr Digital Micrometer is on sale at Gag..
*Actual product may differ from image The 4337627 MarCator 1086 Ri Mahr Wireless Digital Indicat..
*product shown may differ The 4157120 Micromar 40 EWRi - L Mahr Digital Micrometer with Reference..
*product shown may differ The 4157121 Micromar 40 EWRi - L Mahr Digital Micrometer with Reference..
*product shown may differ The 4157122 Micromar 40 EWRi - L Mahr Digital Micrometer with Reference..
*product shown may differ The 4157123 Micromar 40 EWRi - L Mahr Digital Micrometer with Reference..
*product shown may differ The 4157021 Micromar 40 EWR - L Mahr Digital Micrometer with MarConnect..
*product shown may differ The 4157022 Micromar 40 EWR - L Mahr Digital Micrometer with MarConnect..
*product shown may differ The 4157023 Micromar 40 EWR - L Mahr Digital Micrometer with MarConnect..
Micromar 40 EWRi 4157104 Mahr Digital Micrometer with Reference System (Wireless) 100-125mm/4-5"
*actual product may differ The Micromar 40 EWRi 4157104 Mahr Digital Micrometer with Reference Sy..